Mention outdoor adventure apparel and names like The North Face, Mountain Hardwear, Marmot and Arcteryx come to mind. Other names like REI are often cheap and well, cheap. Those of you who have seen pictures of me taken on my trips must be aware that I’ve always been a North Face fan. It’s not surprising as North Face often combines style with function. I simply have to hand it to their designers. 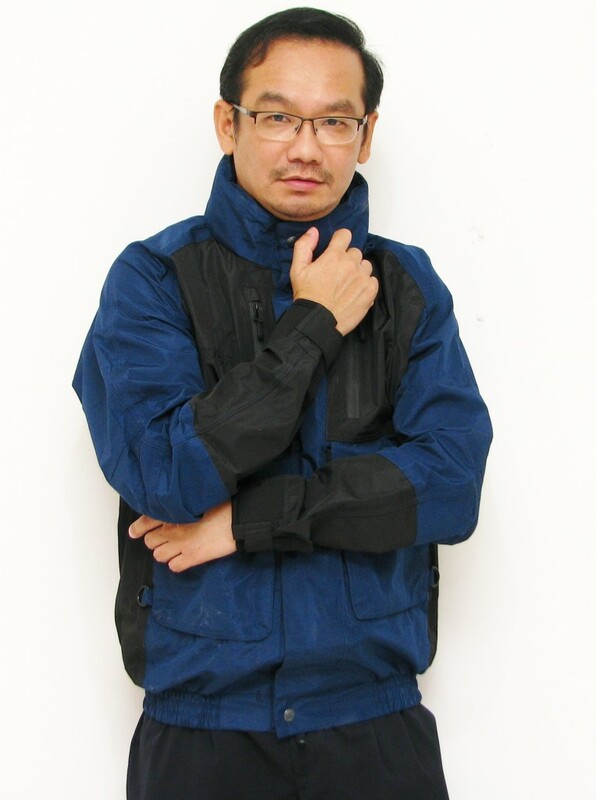 They make great-looking jackets and not even Arcteryx can boast of a consistent fashion and aesthetic sense. 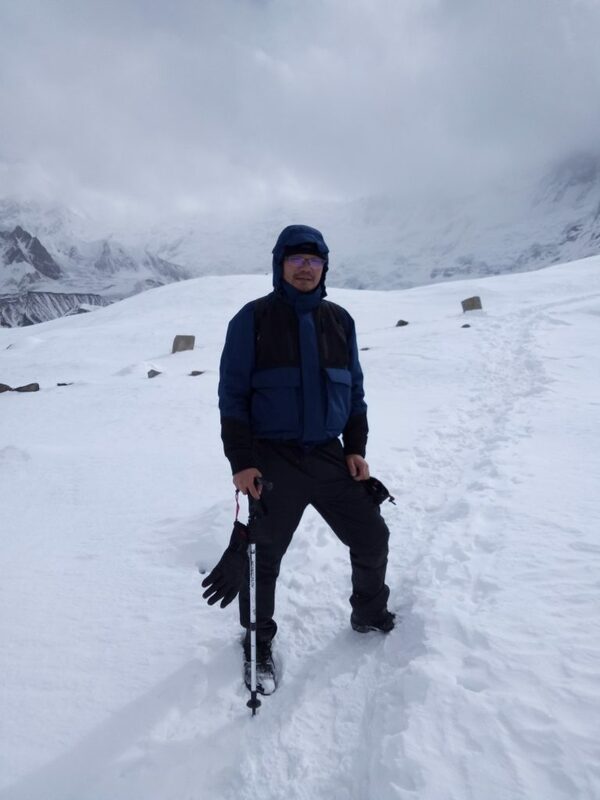 But as some of you may know by now, not every North Face jacket is functionally good – and I’m not talking about knock-offs made in Kathmandu. Very often, you’re just paying for the name and the design. That’s why I’m constantly on the lookout for cheap and good brands. Then, I came across Frogg Toggs when I was searching for a good shell jacket. I have one by Mountain Hardwear, but it’s thin and offers little thermal protection. Yes, Frogg Toggs doesn’t sound like anything exquisite, but the photo of it I saw at Amazon persuaded me to give it a try. 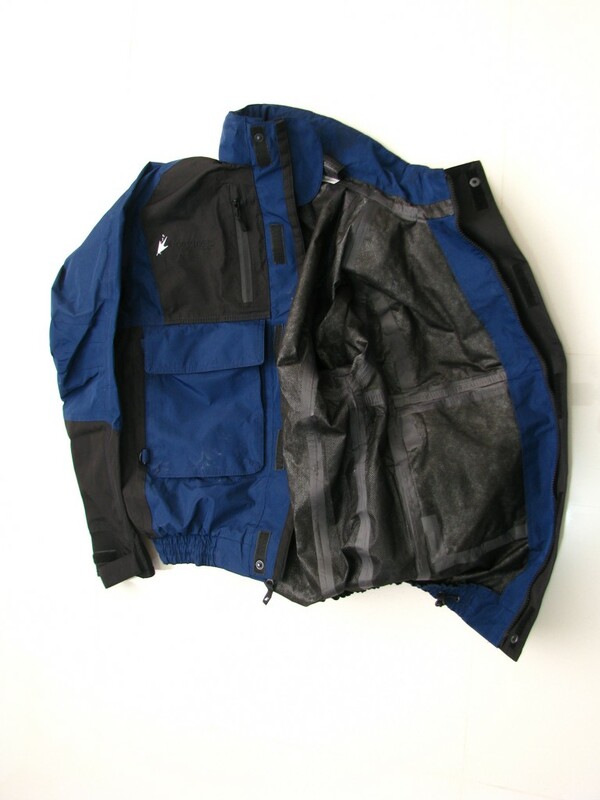 The name of the jacket is “Frogg Toggs Men’s Firebelly 2-Tone Jacket”. I took a chance with size S and bought it for only USD55. Size S turned out to be just nice for me. There is space for a layer of thick fleece or even a down vest. 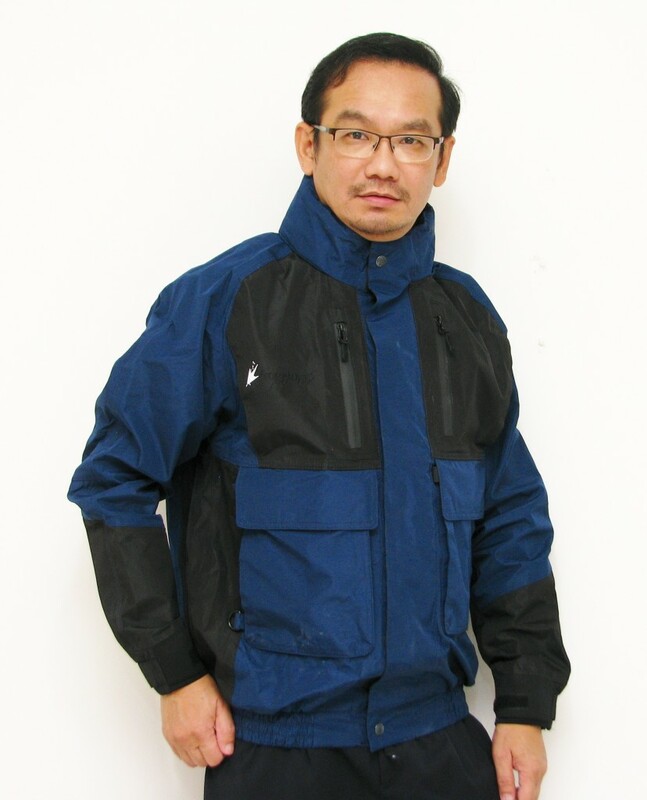 The shell material looks and feels tough – like the nylon in really pricey Goretex jackets. The problem with this material is its lack of compressibility. One unique feature which blends into the overall design, are two large front pockets (Velcro taped) located in front of the smaller side pockets. I find them very useful for devices like phones, tablets and compass. The small side pockets are just nice for you to warm your bare hands. The jacket ends way below the waist with an elastic band. This is an important feature. There are many jackets that will leave your back exposed when you sit down. Does this look cool or what? Even if it doesn’t work well on mountains, it’s still a nice piece of outfit for cold weather. There is a hood that stows nicely behind the collar. The label says that it’s guaranteed waterproof and breathable. Well, the seams are taped all right, but I’ll need to test that out in the wilderness to confirm that. On closer inspection, I do have some concerns with the inner lining. It looks and feels like recycled paper! I’ve had this jacket for a couple of years now. 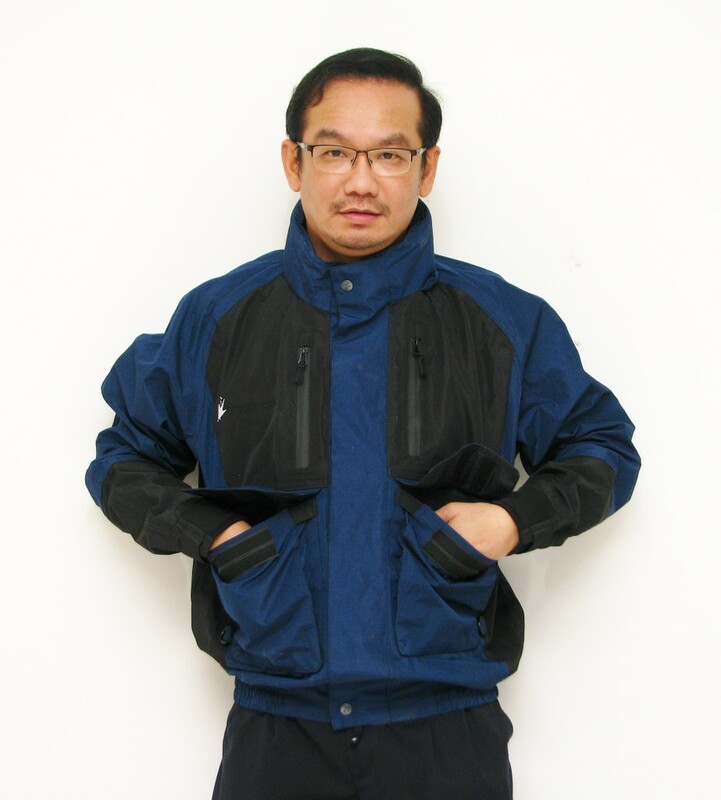 Wearing it feels like wearing paper, but otherwise, it’s windproof, breathable and extremely strong. It even offers good insulation, so it comes in quite handy under extreme conditions. The inner lining frays a little, but you probably won’t get more bits and pieces falling out from it than a leaky down jacket. The main problem is that it’s rather bulky, taking up a lot of space in the backpack. Below is a picture of me putting this jacket to good use.